Here’s a treat to start the weekend off right. 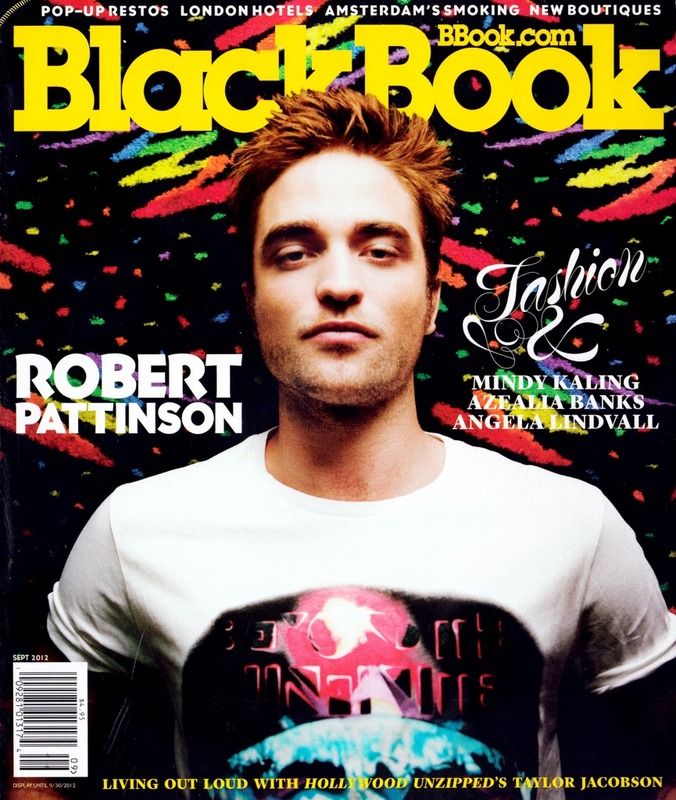 New Robert Pattinson interview in Blackbook Magazine, well Rob and his heart. Rob is interviewed by his heart. I know, very strange but very cool. This is an excerpt but I highly recommend heading to Robsessed to read the full interview. Great new photos. Click to make them bigger. Got a favourite? PLEASE can I lick the screen? LOL! Especially the one in the B/W shirt…..holy hell! Excellent article! Thanks for posting it! Pictures tell a story of their own and these whisper a tale of pride and confidence that are hidden below the confines of cotton and buttons. No matter what Rob’s heart might “say” he must be bursting with pride with the knowledge that he was a part of such an ambitious film project. Thanks for sharing!